It is absolutely incredible that science can address questions such as "How did the Universe begin? ", "Will it end at some point? ", "How did we come to exist?" . This kind of questions used to be solely in the realm of religion, theology, or philosophy. 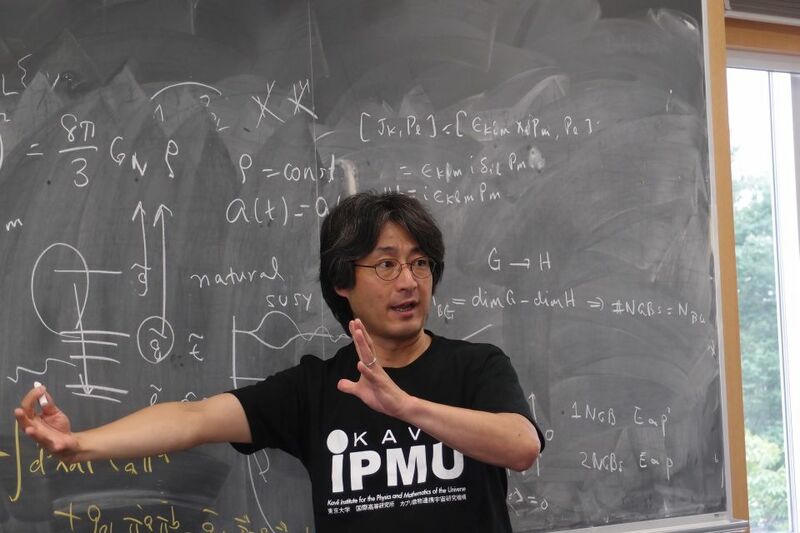 The Subaru Prime Focus Spectrograph project squarely aims at these age-long questions by making an unprecedented map of the universe, tracing its history. This project is building a powerful high-tech instrument that involves tiny robots to control the position of thousands of optical fibers, state-of-the art electronics to capture the faint light of galaxies which has traveled for billions of years across the universe, and high-precision mechanical control to precisely point to distant stars and galaxies. This project involves astronomers from four continents, not only boosting science but also world peace through pursuit of humankind's common goals. I very much hope that you will help us achieve our goal to acquire approximately US$10M to complete the construction of the instrument. Every penny counts. For major donors, we also have naming opportunities. 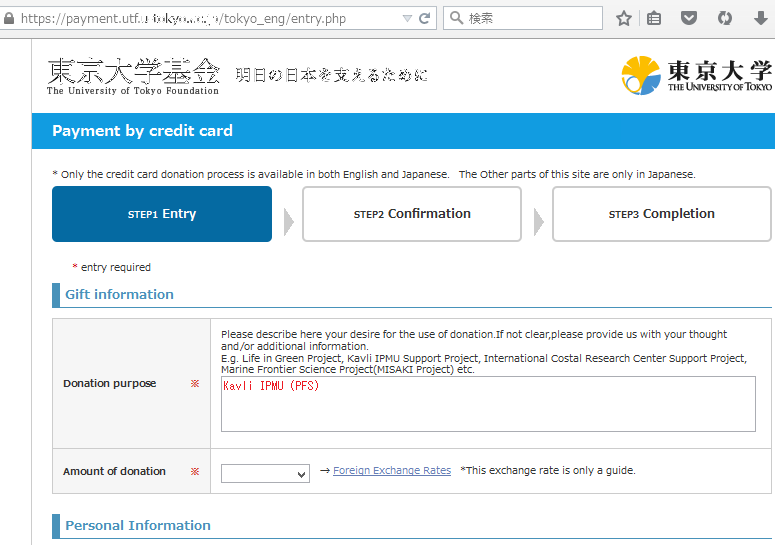 Specify "Kavli IPMU (PFS)" in "Donation purpose". We are preparing a contact outside Japan for foreign supporters.